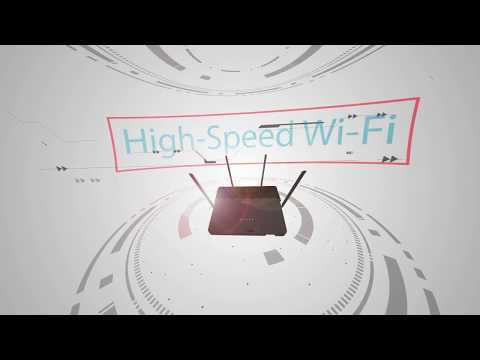 The Covr AC3900 Whole Home Wi-Fi System (COVR-3902) is a revolutionary wireless networking solution comprised of the Covr AC2600 Seamless Wi-Fi Router (COVR-2600R) and Covr AC1300 Seamless Wi-Fi Range Extender (COVR-1300E). 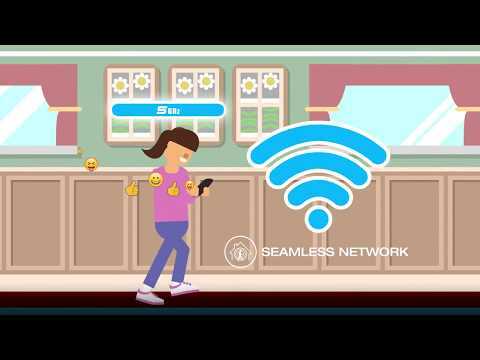 Say goodbye to Wi-Fi deadzones, buffering and multiple networks in your home. 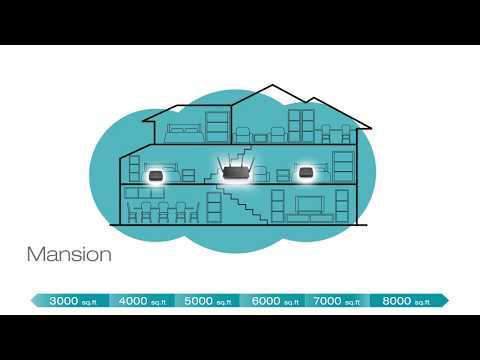 Covr is a seamless solution that gets rid of dead spots and blankets your home in high-power Wi-Fi.